The Mylar speakers are low-profile and come with Mylar cones for durability. In addition to our stocked speakers, we can also design and manufacture custom Speaker assemblies with wires and connectors attached for easy installation. 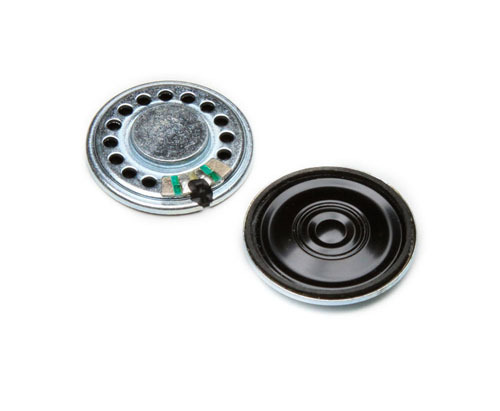 Our micro speakers are used in computer servers, medical equipment, consumer electronics and printers. Looking for ideal 28mm 8ohm Waterproof Speaker Manufacturer & supplier ? We have a wide selection at great prices to help you get creative. All the Mylar Dynamic Speaker are quality guaranteed. We are China Origin Factory of 9.5mm Alnico Speaker. If you have any question, please feel free to contact us.